Meet Michael and Simon from When the Planets Align! Michael is outgoing and confident, but a bit scatterbrained. Simon is shy but smart and practical. 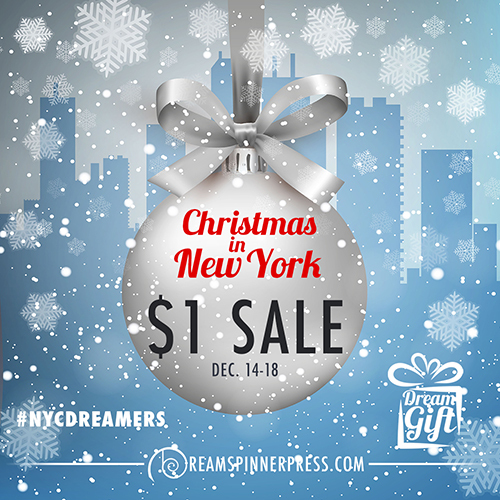 Their friendship has endured despite their differences, but now they’re at a crossroads: when Simon returns to New York City after running around the world and away from Michael for a few years, how do they reconcile and build a new relationship? When the Planets Align is the story of the relationship between Simon and Michael over about fifteen years of friendship, in which they care for each other, hurt each other, and fall in love with each other. You can buy it now from most bookstores. When the Planets Align is now available! 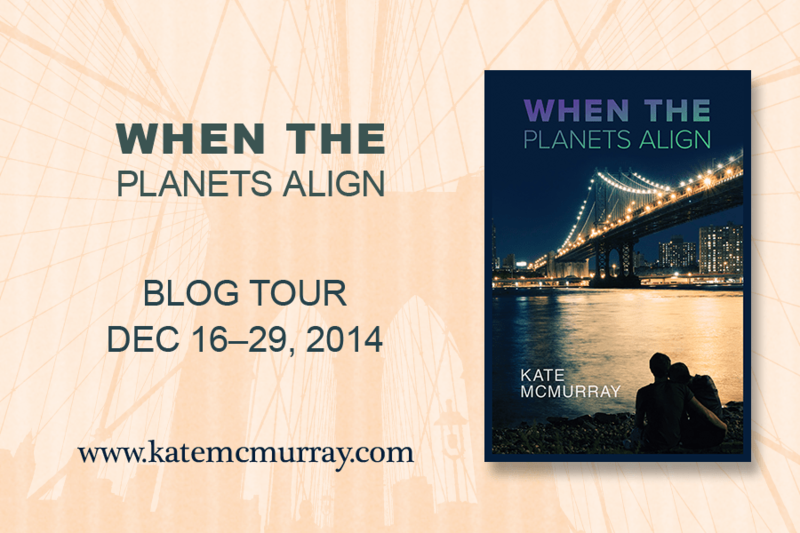 Check out all the stops on the When the Planets Align Blog Tour. 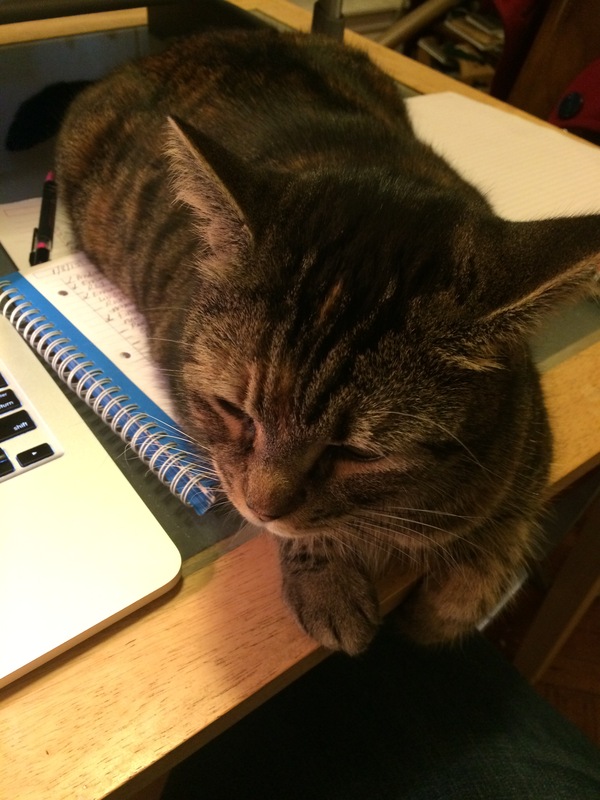 This is a mix of interviews, original guest posts by yours truly, excerpts, and giveaways. I’ll update this post with links as the posts go live. I hope you’ll drop by a few of the stops on the tour! 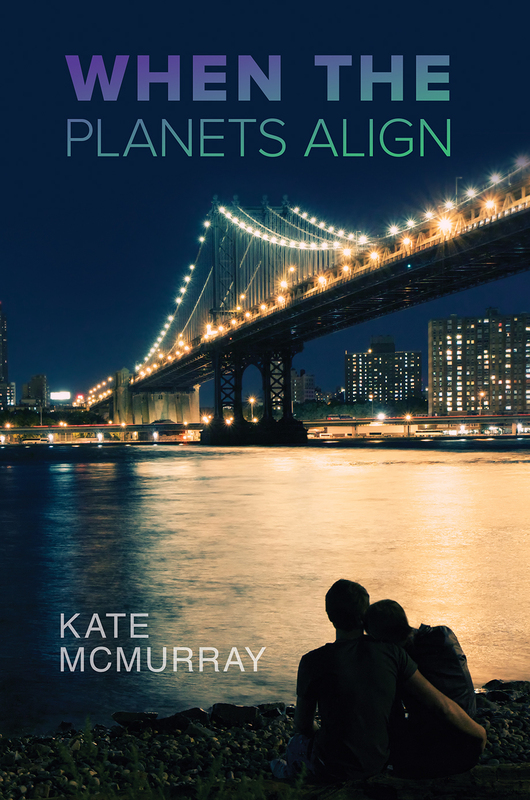 I am elated to show you all the shiny new cover for my upcoming contemporary romance novel, When the Planets Align! I know, right? It’s so pretty. That’s some hot Manhattan Bridge action. I’m setting up a blog tour for When the Planets Align, which is out December 19! I’m billing it as kind of a gay When Harry Met Sally… albeit less funny. But two guys who have been friends forever have a romance that spans fourteen years and I’m so elated to have this book go out into the world. There was a spring in the sofa bed that must have come uncoiled or something, because it stabbed Michael in the back every time he moved. He wondered if perhaps this was his penance for persuading Simon to come home even though Simon hadn’t seemed ready. Simon had spent most of the afternoon lamenting how much the city had changed, not only in the six years he’d been away, but since they’d been in college. Michael had tried to argue that the changes were for the better; sure, everything was more expensive now, but the city was so much cleaner and safer, and it wasn’t like Simon couldn’t afford to live here with his fancy finance job. Simon himself had hardly changed at all. His bright blond hair looked a little dustier, maybe, but he was still in good shape, he still had the same perpetually flushed pale skin, he still wore glasses with dark frames. Not that it had even been that long since they’d seen each other, only eight months, maybe, but having Simon back in New York for the long term made it feel like Simon had never left. Michael reflected, as he squirmed across the mattress to get away from the spring, that a lot had changed since Simon had left. Joan was currently enjoying the quiet, open air of the Catskills with Trevor, for one thing. And with that thought, Michael was awake and knew he would not be sleeping for the rest of the night. His stomach churned as he got out of bed and walked into the kitchen, where he poured a glass of water and fished through the cabinets for crackers or some other bland snack food. What was it that he wanted here? He wanted Simon back. He’d take Simon’s presence in his life again, though he wanted his friendship and craved his love. But there was damage to repair. Michael had hurt Simon and he knew that, even though he had often pretended he didn’t understand why his taking up with Joan had cut Simon so badly. But Simon and he had been at odds back in those days, and Simon could never understand about Joan. Michael didn’t understand what had happened with Joan either most of the time. She was one in a million, no doubt about that. She and Trevor had a nice spread up there in the Catskills, which Michael could say with authority since he’d seen it, both on occasions he’d been invited and ones he hadn’t. The last time he’d said, “I could sue,” without really meaning it, which probably hadn’t been the way to go and had only served to piss Joan off more. Regrets. Michael had a lot of them. He couldn’t seem to undo the damage to his relationship with Joan without digging himself in further, but Simon’s presence in his apartment told him maybe he could repair his relationship with Simon, which was what he intended to do. And maybe that wouldn’t solve anything, and maybe it would make them both as miserable as they’d been when Simon moved to Dubai, but Michael wouldn’t be able to live with himself if he didn’t give it a shot. And by “it” he meant the whole thing. That was what Simon had said when Michael had come to him with the news that he’d hooked up with Joan, and for whatever reason, those words still rung through Michael’s head. Simon had been stunned. Michael knew that. He knew, also, that Simon probably would not have felt as thrilled about Joan as Michael had felt at the time. He’d hurt Simon deeply. He knew all of that. So, fine. Michael had been a lousy friend, but all that had been years ago and he’d changed a lot since. He supposed the problem was proving that. “Sorry to hear that. I just wanted a glass of water. Do you mind if I…?” He gestured toward the cabinets. What had happened? New York had happened.